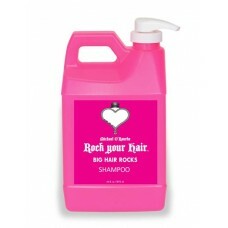 Gently Cleanses without added weight. 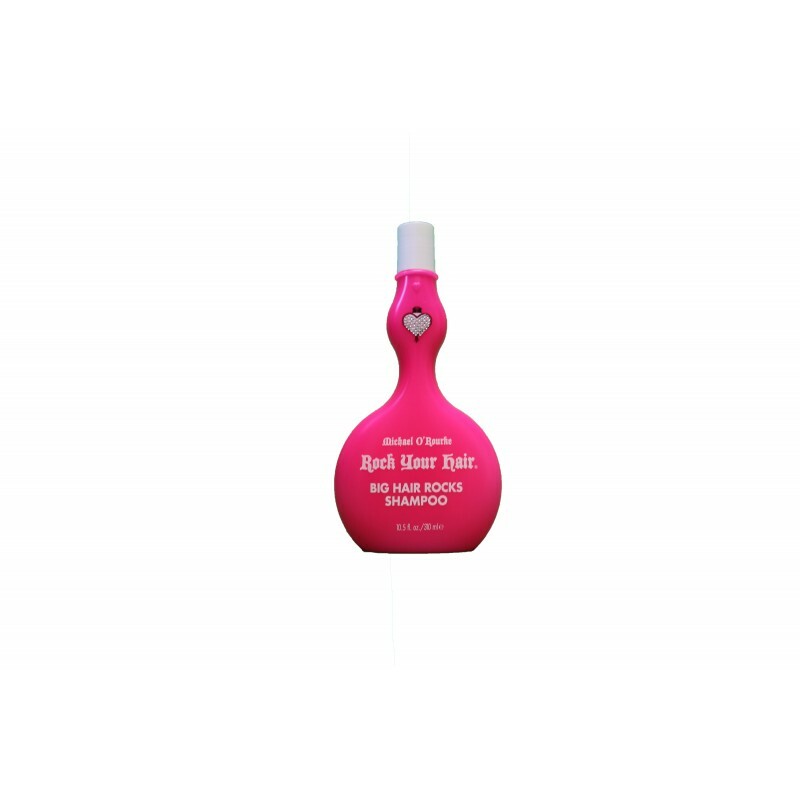 Provides luxurious volume without depleting moisture or color. 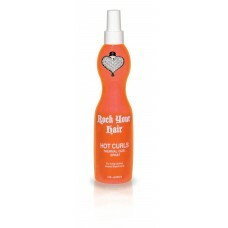 Thermal Curl Spray - 296 mlFor Long lasting heat styled Curls!Spray HOT CURLS evenly on dry hair and..